Found this crawling across my kitchen floor. 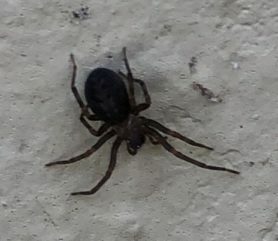 I killed two others like it about a month ago, also in the kitchen. 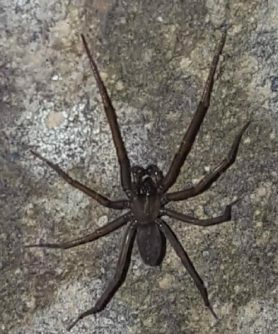 A couple of people I've asked were quick to say it's a brown recluse. 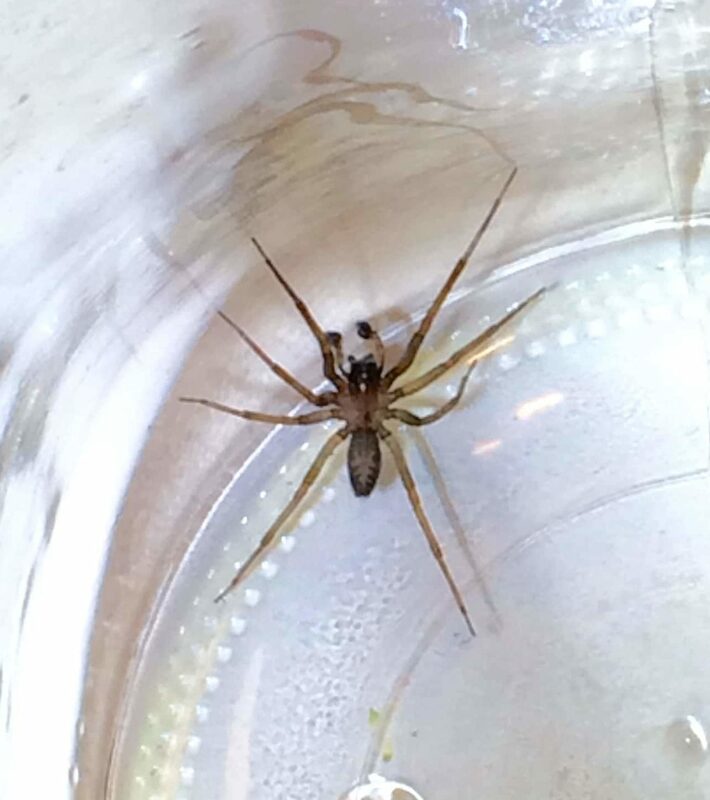 From my research, I'm debating between a recluse and a male southern house spider. I live in Texas. I know it's rare to see a recluse come out of hiding but I was told by my pest guy that I may have caught it while it was hunting prey. I have a toddler who is the kitchen often so a brown recluse concerns me, although perhaps they aren't as scary as the media makes them out to be? That looks very similar to one I just submitted. Similar structure and abdominal pattern, but I’m in Houston. 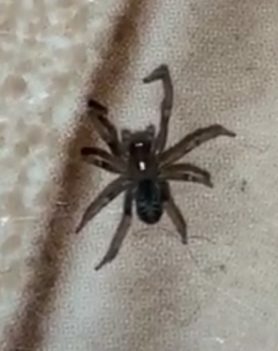 I really wish we could find some more information about this spider. I’m nervous about it being a brown recluse as well. Mjack, good news! 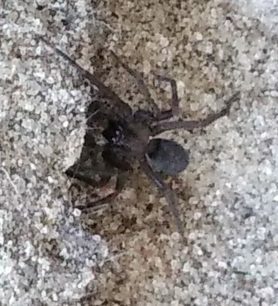 I posted on another site and was told this is a hackleweb spider. When I looked it up, it looked just like it. They are harmless!! !